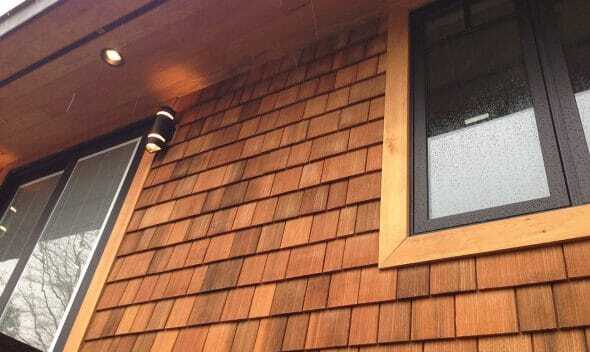 Enjoy years of comfort and hassle-free beauty, and choose to go with cedar shingles siding. 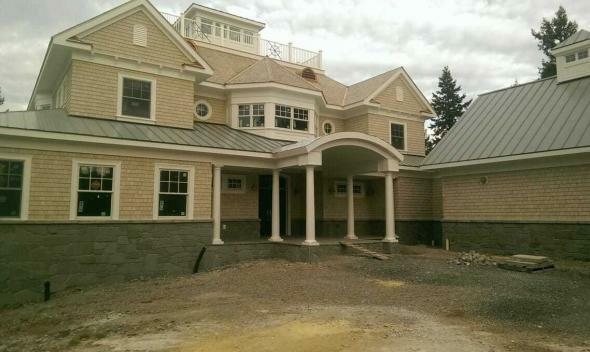 Contact the cedar shingle experts at Direct Cedar and Roofing Supplies by email at sales@directcedarsupplies.com. You can also call us locally at 604-850-1767, or toll-free at 1-877-850-1767. A home is meant to shelter you from the elements and keep you comfortable; no matter what the weather’s like outside, insulation is an all-season necessity for regulating the room temperature inside your home. 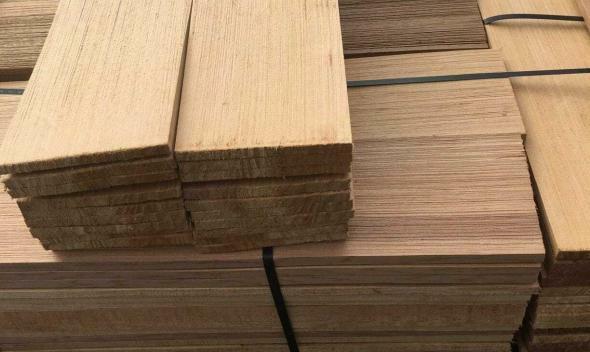 Cedar’s low density makes it ideal for thermal insulation, because of its high number of cell cavities, which trap air. These air pockets keep temperatures regular and help to prevent heat transfer between your home and the world outside. 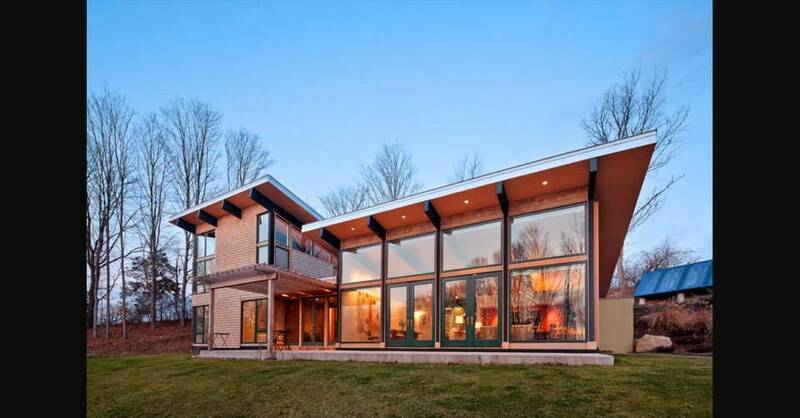 Because of its superior insulating abilities, investing in cedar shingles siding provides you with great long-term savings on heater and cooler usage in the winter and summer months. Nothing is worse than outside noises getting into your home when you’re trying to sleep. If you have loud neighbours, live near traffic, or encounter any other noise pollution in your area, then this will be especially important for you. Cedar offers excellent noise abatement by dampening the noise vibrations it gets hit with. Thanks again to its air pocket cavities, the air creates internal friction and deals with the kinetic sound energy that it encounters. What does that all mean? Less sound energy means less noise. This is especially important for the exterior siding of homes, as most of the sound that hit homes come from the sides. All of this translates to nice peace and quiet when you need it the most! Because cedar looks so beautiful, you may wonder how much effort it will take to keep it looking good. This is important, because at the end of the day, you want to be able to have your siding installed and then not have to worry about it for quite some time. 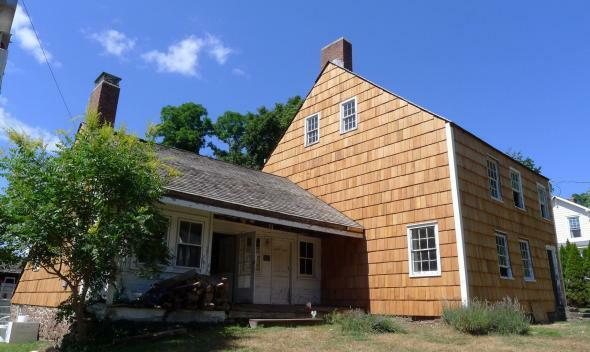 Luckily, cedar shingles have significant longevity when it comes to exterior wear and tear. That beautiful cedar aroma comes from the wood’s natural compounds, which help it to resist insect damage and rot. This is especially important if your home has had insect damage or rot in the past, as cedar’s natural resistance against these perils of nature can help to combat this problem. Cedar is one of the most durable softwoods in the world, giving significantly longer service than other varieties of woods like spruce and pine. 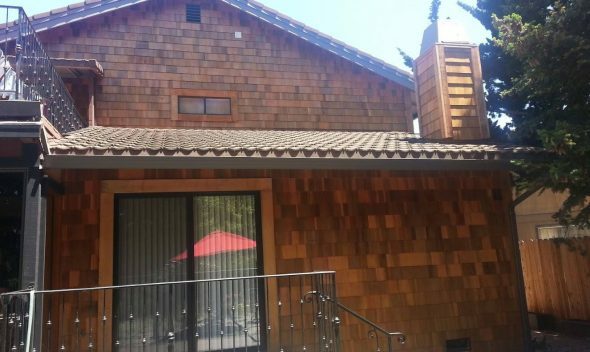 Cedar shingles siding can give you decades of low-maintenance beauty and superior function that you can always depend on. 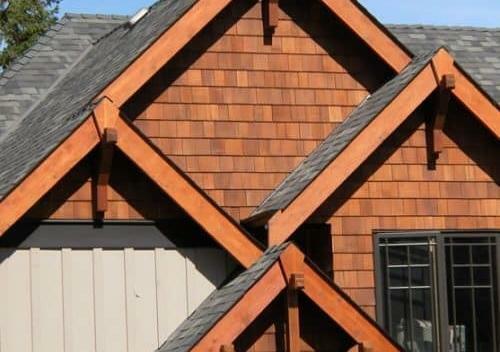 Now that you know about cedar’s suitability as an exterior siding material, get seasoned professionals to make your cedar shingles siding properly. 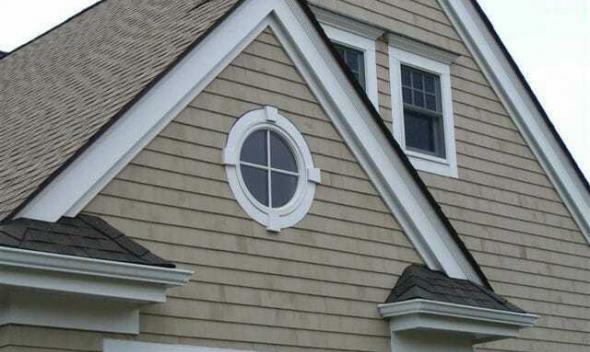 A qualified, experienced expert will make sure that your siding looks flawless, and that you can show off the elegance and natural beauty of the materials. 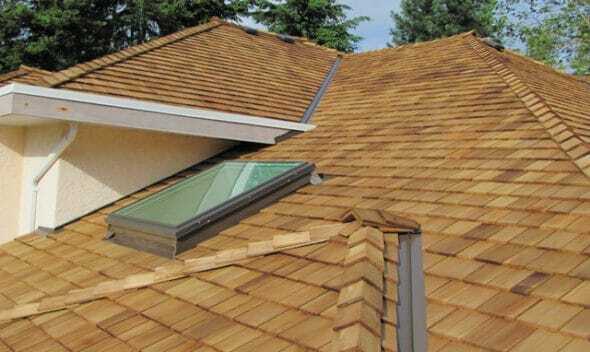 No one does it better than our folks here at Direct Cedar and Roofing Supplies; we know how to make the most of the potential in cedar, and make it work for you.